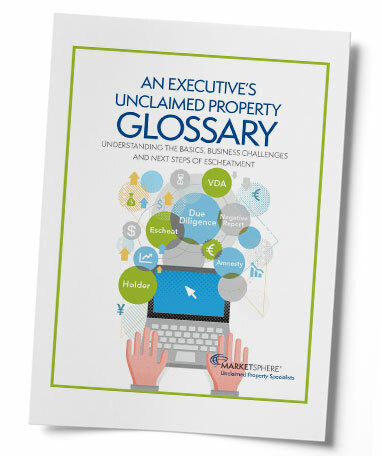 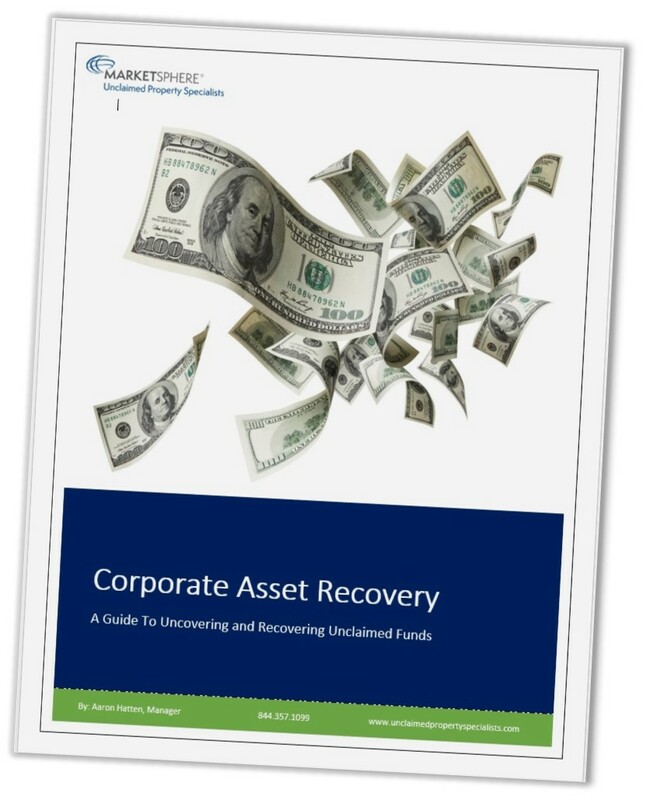 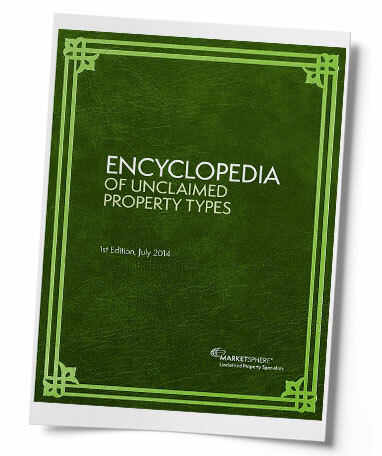 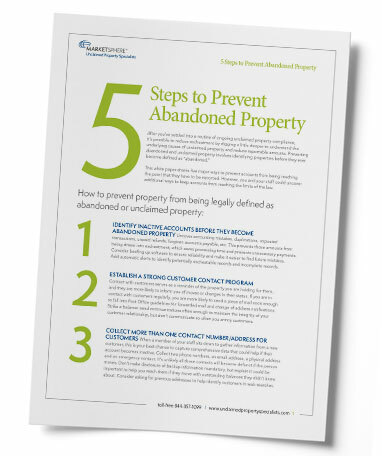 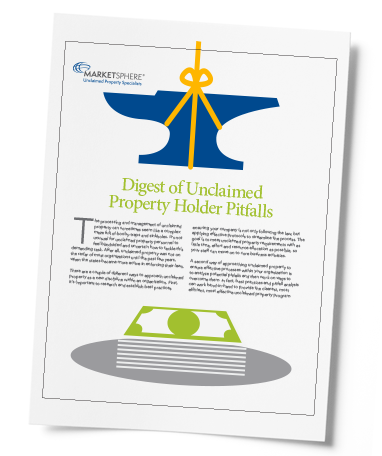 These educational materials support unclaimed property professionals, from frontline staff to executive decision-makers. 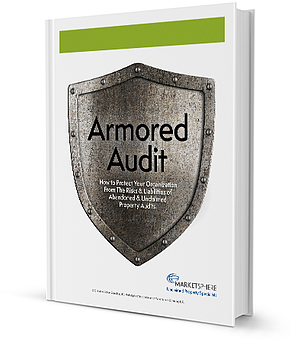 Use them to train and support staff, make better decisions, demonstrate expertise, solve specific escheatment problems, design policies and expedite the process. 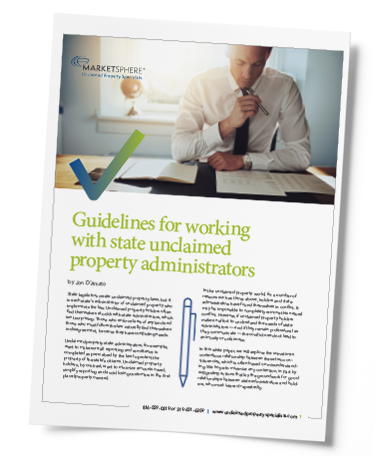 For links our member organizations, as well as a complete list of state/province unclaimed property websites for your convenience, please visit our State/Province Resources page. 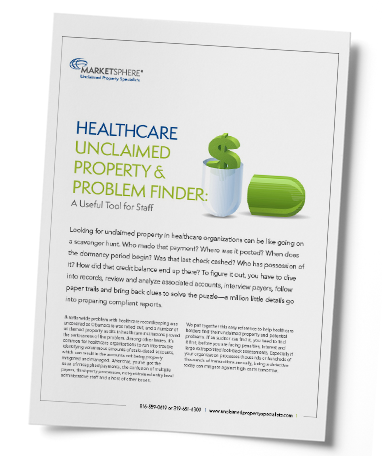 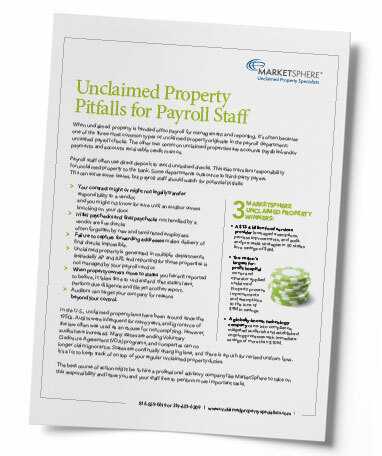 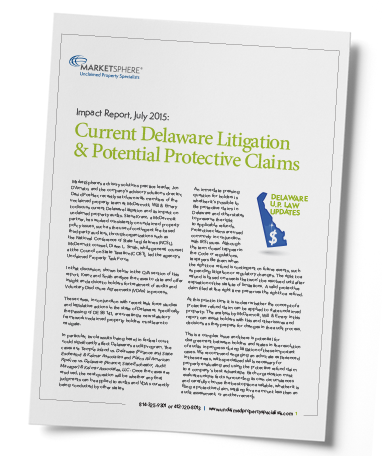 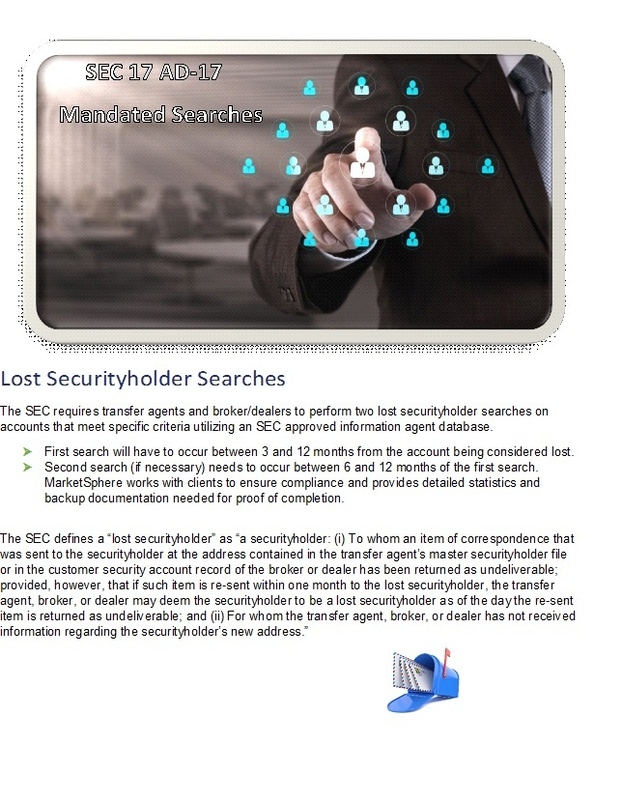 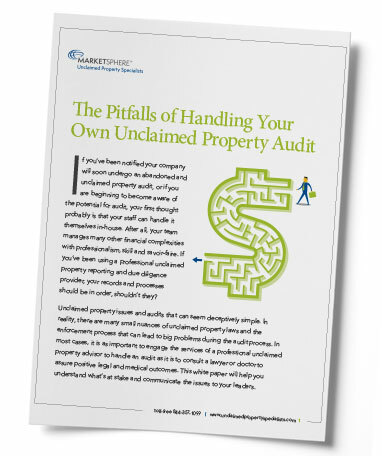 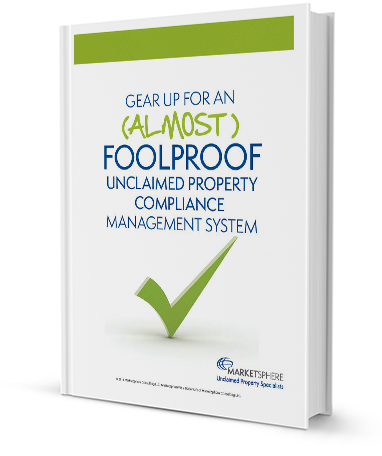 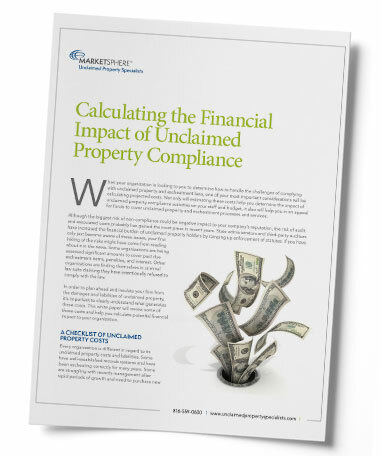 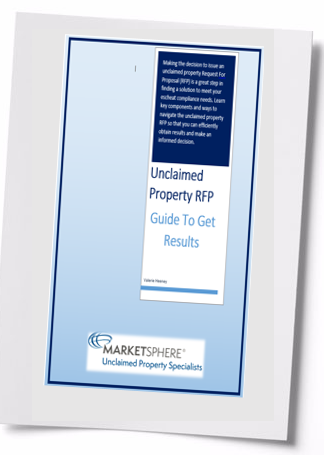 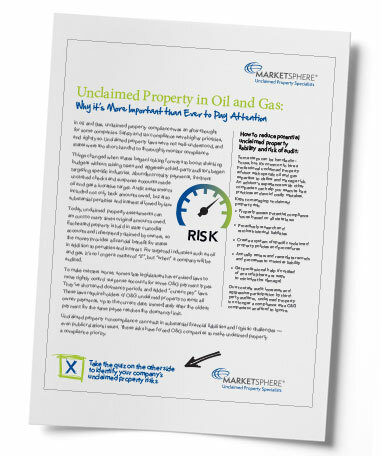 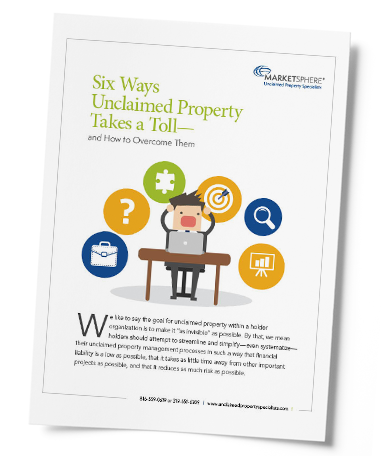 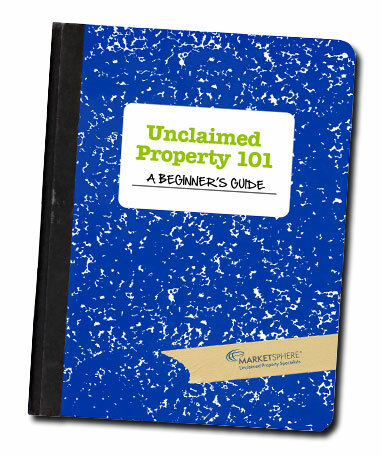 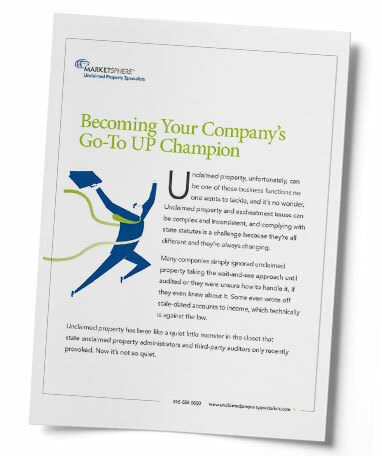 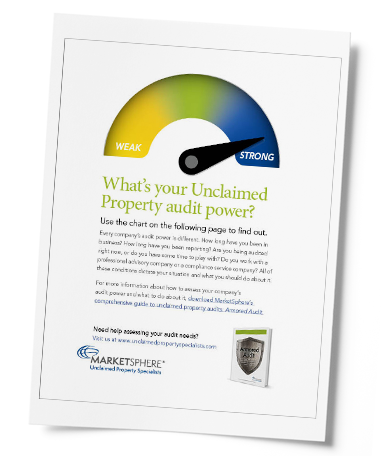 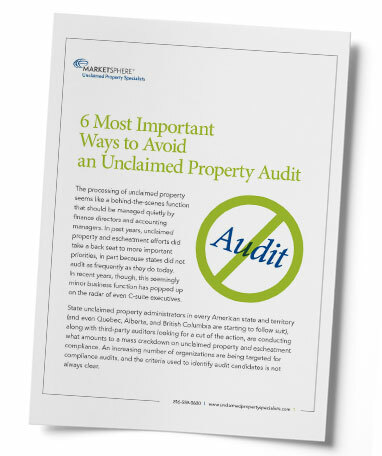 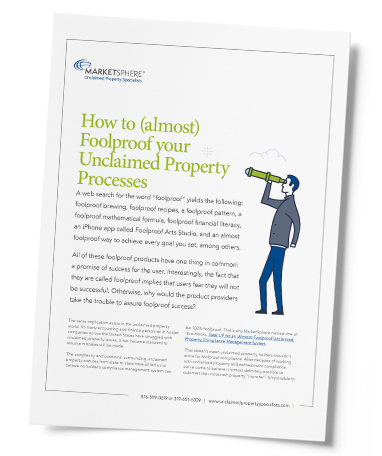 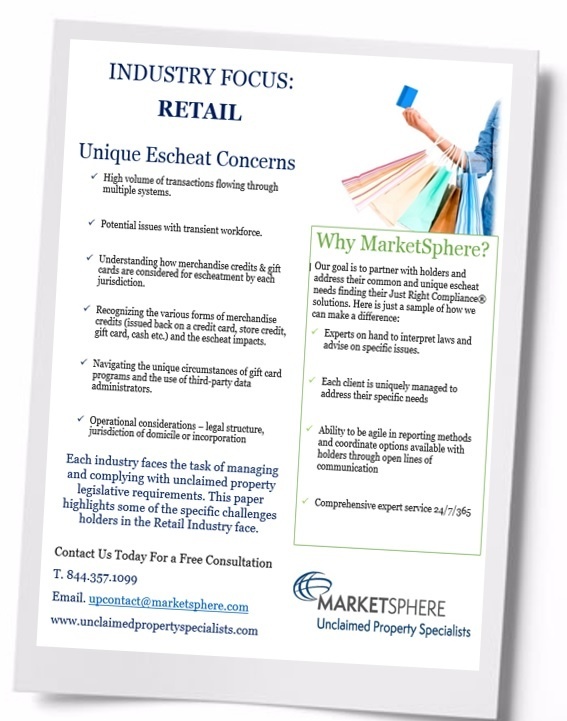 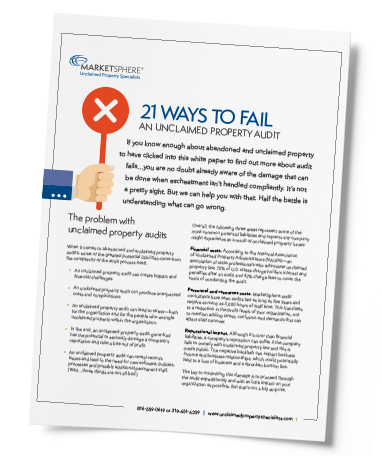 What’s Your Unclaimed Property Audit Power? 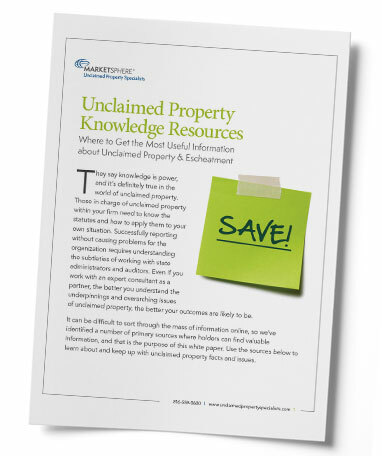 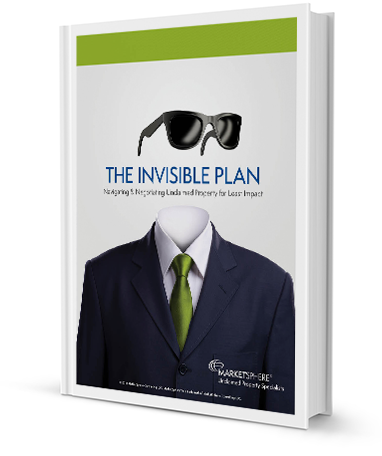 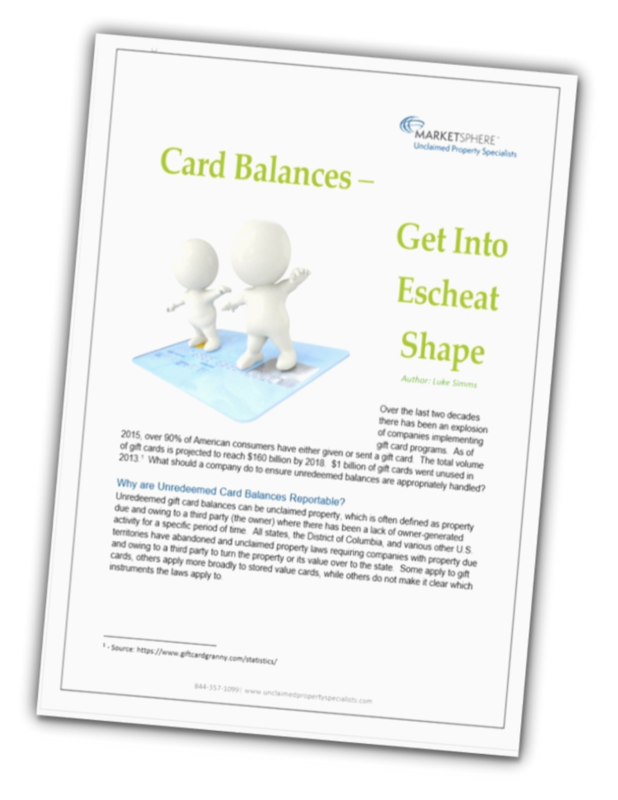 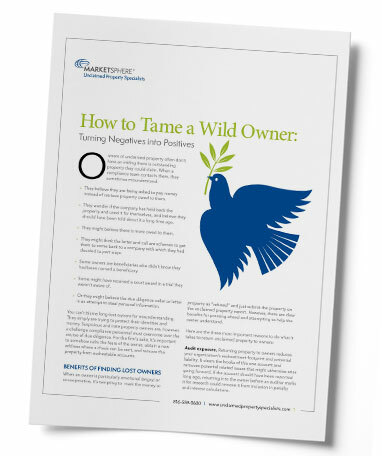 Learn key components to efficiently obtain results and make an informed decision.